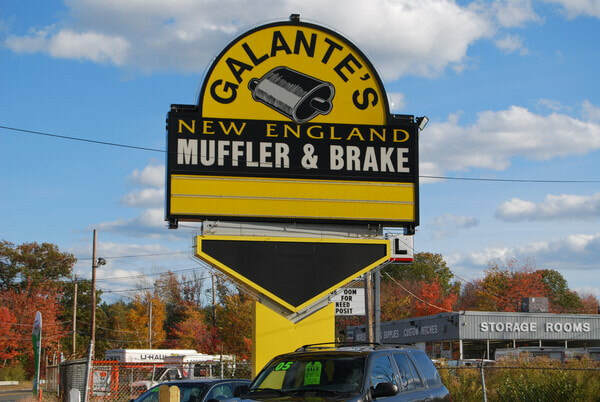 Muffler Repair Shop located in Wilmington, MA area. Visit our shop in Wilmington, MA for Muffler and Exhaust systems repair and replacement. Catalytic Converter replacement. Pipes repaired or replaced. Also specializing in trail hitch sales and installation.